I hate starting my week (as I’m sure you do) with the reports of major recalls, but here is the latest list. If you own own one of the vehicles listed here, contact your dealer or go to the manufacturer’s website for instructions. You will only receive a notification if you are the original purchaser of the vehicle. 2010 – 2014 Chrysler Town & Country and Dodge Grand Caravan with power window vents in the third row. There have been reports of 36 incidents where rain, beverage spills or other liquids have been contained in the door. As a result, the switch for the power window vents can become wet. There have been no injuries or accidents as a result of the problem. The problem was discovered by the company in the course of studying warranty repair data. As of Wednesday, May 14, owners can come into the dealer to have the vent, which is operated by the driver, disconnected immediately. 2013 – 2014 Ford Escape SUVs and C-Max gas/electric hybrids. 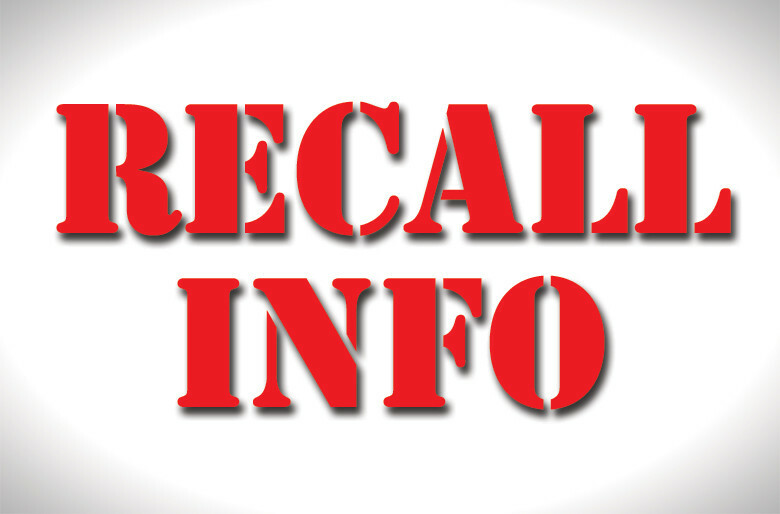 This is a recall of more than 692,00 vehicles, but no crashes or injuries have been reported. In the cases of both these models, a software glitch can stop the side curtain airbags fropm inflating in certain types of rollover crashes. The fix (done at the dealer) is a reprogramming of the air bag control. It will be done at no charge, of course. Also on the Escapes is a potential problem with exterior door handles that can bind and stop the door from properly latching. The problem could allow doors to open while the vehicle is in motion. Take the Escape to the dealer for inspection and repositioning of the handles, if needed. Again, no crashes or injuries have been reported. 2014 Buick LaCrosse and Chevy Malibu. Improperly installed brakes on these two vehicles can reduce braking performance. The dealer will inspect the brakes and replace them, as needed.